May 28, 2015, Rybinsk. - On 28 May 2015, in the course of celebrating the Entrepreneur’s Day in the Yaroslavl Region, a thematic section dubbed “GenerationS. Focus on new innovative startups” dedicated to the GenerationS, a federal accelerator of technological startups whereby the organizer is the Russian Venture Company (RVC), and one of its industrial tracks dealing with the high-tech sector and aerospace industrial tools (Aerospace) was held. 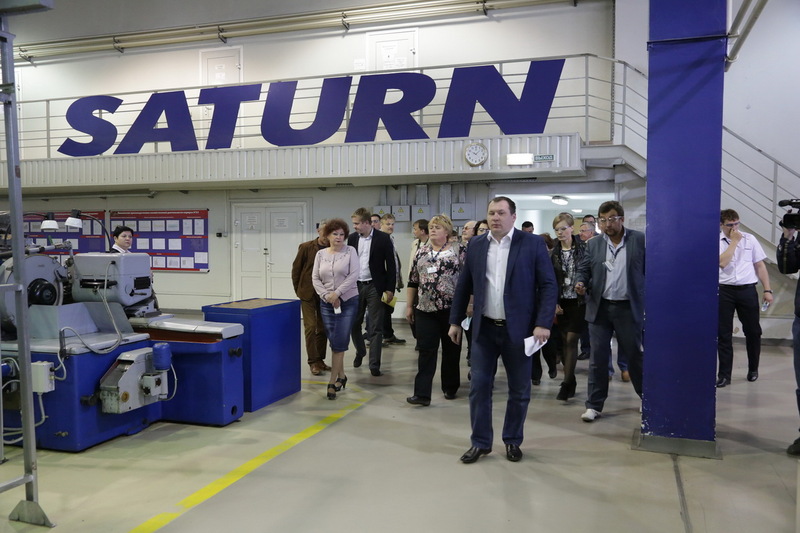 The main corporate partner of the named track is NPO Saturn, one of the largest industrial enterprises in the Yaroslavl Region. May 25, 2015, Rybinsk. - According to the official data, as of 25 May 2015, overall operating time of the SaM146 engines has gone past 200 000 flight hours. May 18, 2015, Rybinsk. 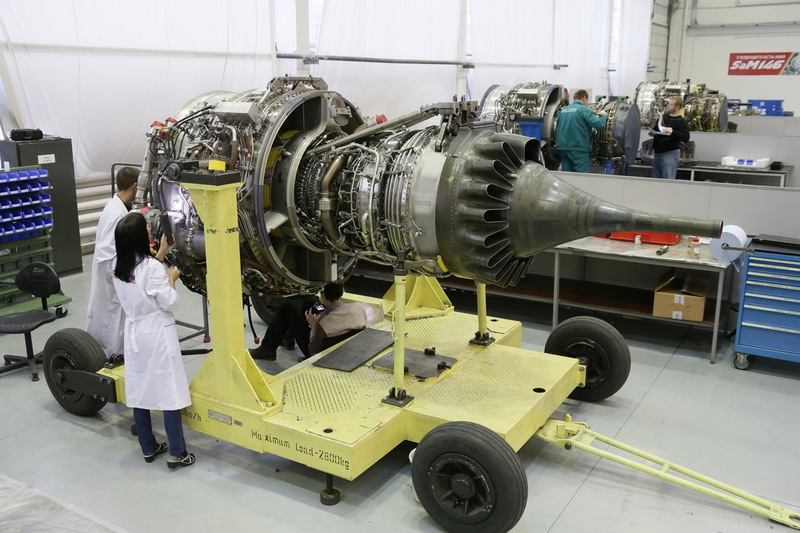 - A competition of professional skills within the Commercial Engines Division of United Engine Corporation took place at NPO Saturn on 14-15 May 2015. 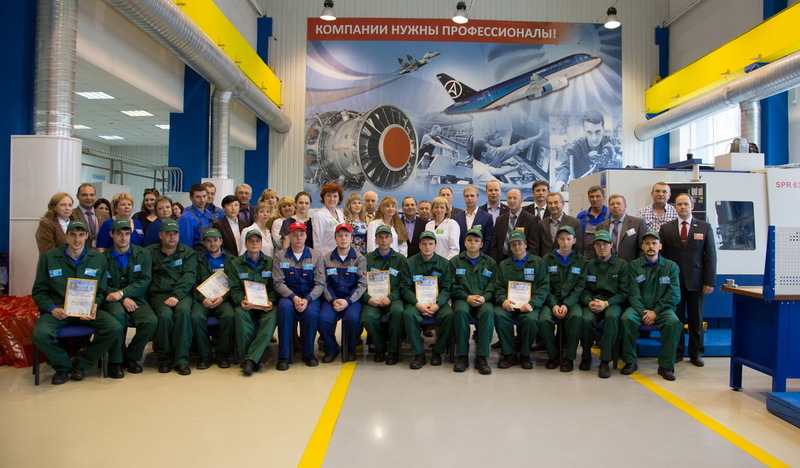 For the sixth time, the NPO Saturn Training Center played host to a contest between professional operators; for the second time the competition was administered at the division’s level and, for the first time, with the use of the WorldSkills methodology. May 14, 2015, Rybinsk. 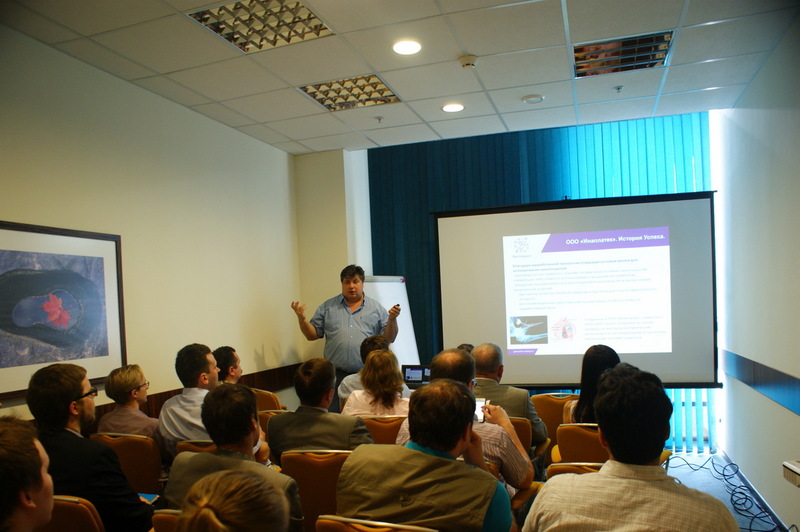 - The participants of the 5th practical conference for aerospace professionals dealing with occupational safety issues organized under the aegis of the PROFAVIA trade union highly valued the activity of NPO Saturn relevant to environmental and occupational safety. May 8, 2015, Rybinsk. - NPO Saturn celebrates the veterans of the Great Patriotic War and the workers of the home front in the course of the festivities dedicated to the one of the most significant events in Russia’s history - the Victory Day. 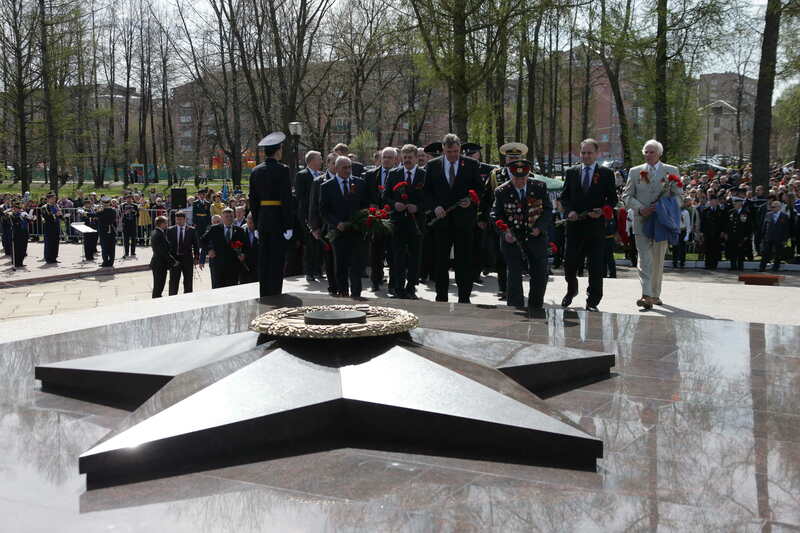 May 8, 2015, Rybinsk. - NPO Saturn has summed up the main results of its activity in the 1 quarter of 2015. 2015 saw a continued tendency of growing volumes of production and sales maintained over the last 4 years. This is due to the finalization of creating a sustainable, diversified order portfolio on the one hand and reaching the mature level by a whole range of the company’s products, on the other. As of today, despite the continuing crisis, NPO Saturn is increasing its involvement in both the state defense order programs and imported goods substitution programs vital to the country’s defense capacity, and in export deliveries and deliveries to the civilian sectors of the economy.